The 1998/99 season saw the end of Kenny Dalglish’s chances to emulate his title winning strategy like he did with Blackburn. Despite Dalglish’s efforts in the League and guiding Newcastle to an FA Cup final, the board thought a new appointment would be more appropriate and went for the 1997 FA Cup winner with Chelsea, Ruud Gullit. 14 Feb 1999 The FA Cup draw for the fifth round sorted Newcastle with Blackburn at St James’s. Ruud Gullit fielded a rotated team but kept the experienced Gary Speed and Warren Barton on the pitch. Unfortunately the rotated side wasn’t enough to find a way to score past a determined Blackburn team and it ended 0-0. The replay took place ten days 24 Feb 1999 later at Ewood Park,a young and on loan Luis Saha who arrived from Metz during the January transfer window to provide cover for injuries, scored his only goal for Newcastle in the 1st half to complete a 1-0 victory. The magpies would venture all the way to the final, defeating Everton and Spurs in the process to then fall to the hands of Manchester United in the Cup final. Ruud Gullit was expected to lead Newcastle into the new millennium but falling out’s with out with the players and chairman Freddie Shepard eventually lead to the sacking of Ruud Gullit. On September 3rd 1999 Newcastle appointed Sir Bobby Robson as the new manager, to take this squad out of bottom place to new levels. Blackburn’s glory and wealth that they grew a custom to diminished over time, the Rovers couldn’t replace the household names that they were losing to bigger clubs, by 1999 the club had lost the core to it’s success: Lee Sutton, Alan Shearer and Captain Tim Sherwood all departed for more sustainable clubs and at the end of the 1998/1999 season; Blackburn were relegated to the Championship. The fixture took place at Ewood Park, it would be the first time that Alan Shearer travelled to Blackburn since he left for Newcastle on a record transfer fee of £16.000.000 back in 1996. Alan Shearer didn’t hold back on his return to Blackburn, despite the glory of winning the Premier League with Rovers, his reception wasn’t canny. Though trying to boo and shout profanity at one of the worlds most goal hungry strikers was bound to ignite that extra fire inside Shearer’s belly and as a result, Shearer opened the scoring that night with a goal on the twentieth minute mark, that would turn out to be his 249th career goal, scoring from a ball that was flicked on from his striker partner Duncan Ferguson. Shearer’s 250th came 11 minutes from injury time, a low ball that was crossed along the six yard box met Shearer’s boot thus sending Newcastle to the semi-finals. “It was another milestone for Alan and it was a mark of the man. His general play was outstanding – he worked so hard and scored two great goals. He’s a wonderful role model for everyone at the club.” – Sir Bobby Robson praises Alan Shearer. Newcastle left it late to beat Blackburn in this outing at St James’. Blackburn took the lead in 35 minutes when Grant Hanley’s header from a Morten Gamst Pedersen corner was saved by Krul, and Goodwillie prodded home the loose ball. But the home side were back in the game 20 minutes from time when Ben Arfa slalomed around several yellow shirts and fired an unstoppable left-footed shot into the roof of the net. The Magpies pushed for a winner which almost arrived when Mike Williamson headed a Ryan Taylor corner against the bar. Williamson was denied once again seven minutes from time when Bunn clawed out his flicked header on the line. But with seconds left Gutierrez exchanged passes with Best before clipping the ball past Bunn to send Newcastle into the fourth round. We need a cup run this season to distract us from the pressure of the Premier League, Newcastle have been poor at home this season, Rafa needs to put out a strong team and go for it! Check out the William Hill Match Specials for the Newcastle V Blackburn fixture, William Hill have over 118 Match Special offers all offering great returns! 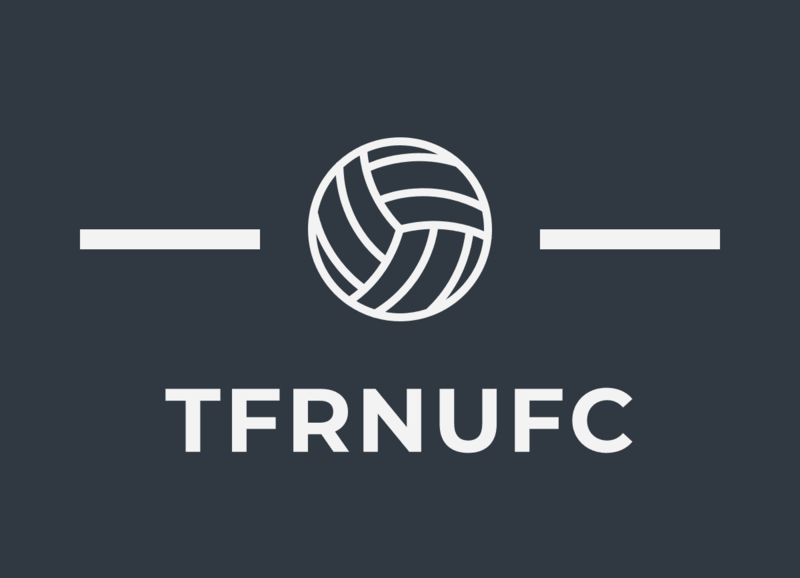 Next Newcastle United Vs. Blackburn Rovers: F.A. Cup Review.